Last week marked the final week of our CSA share for this year. It was a great year and I’ll definitely miss our bi-weekly influx of fresh produce from the farm this winter. But such is the CSA. Until next year, we’ll have to make do. I will say though that our last CSA box of the season was pretty spectacular. It was filled with pretty much all of my favorite fall veggies. Celeriac, brussels sprouts, rutabaga, and butternut squash to name a few. And of course some incredibly lovely garnet sweet potatoes, which seemed like the perfect thing to cook on a cold, rainy fall day. 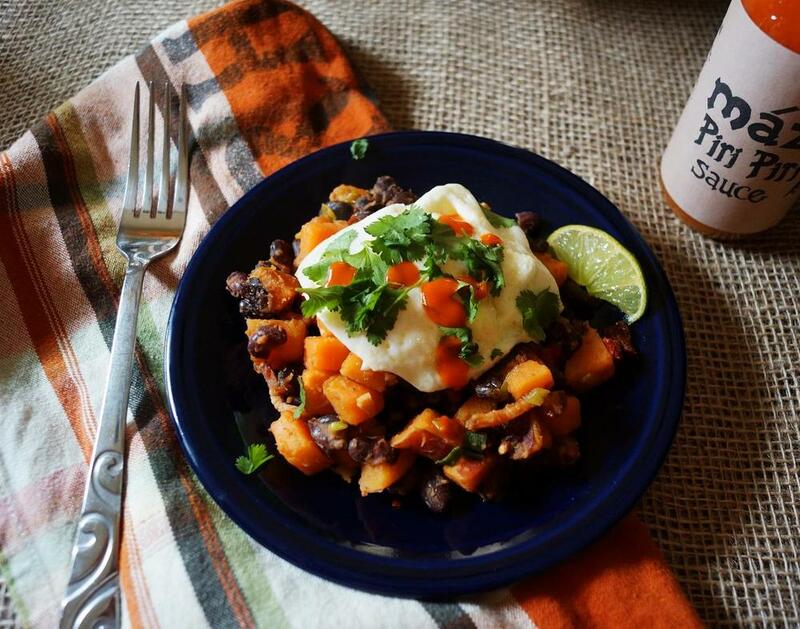 And so I figured, what could be better than a smoky, spicy, sweet potato hash? I mean, how can you go wrong with anything that can be so nicely topped with a warm, gooey poached egg? And I must admit that part of my original incentive to make this dish was to provide another vehicle for consuming my new addiction - Piri Piri sauce. 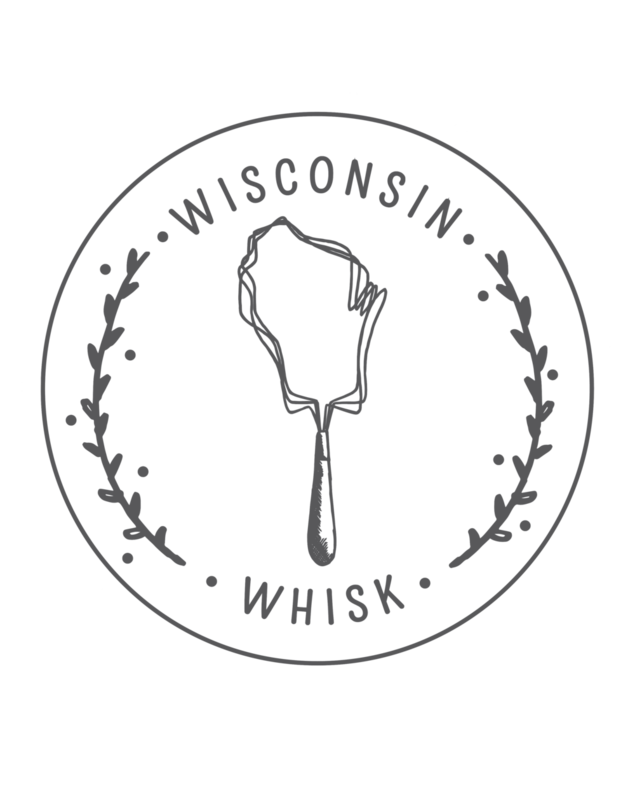 I recently picked up a bottle of this stuff at the Underground Butcher shop and I haven’t been able to stop eating it ever since. Like most hot sauces, it’s especially great on eggs. And as a result, really good on a sweet potato hash that’s topped with an egg. But regardless of whether you have a hot sauce addiction or not, this hash is definitely worth making. Spicy, warming, and filling on a cold morning, it’s a pretty great way to start your day. 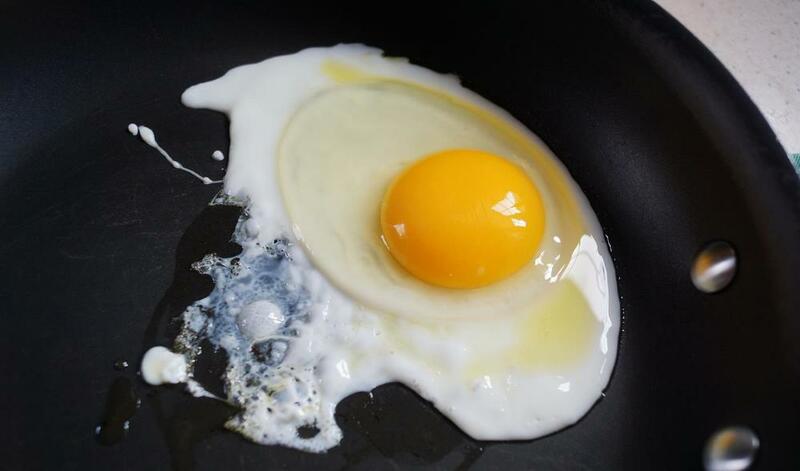 Not to mention, this would make a great filling for tacos, or a fantastic brinner (breakfast for dinner). So get cooking! After all, we all know breakfast is the most important meal of the day. 1. 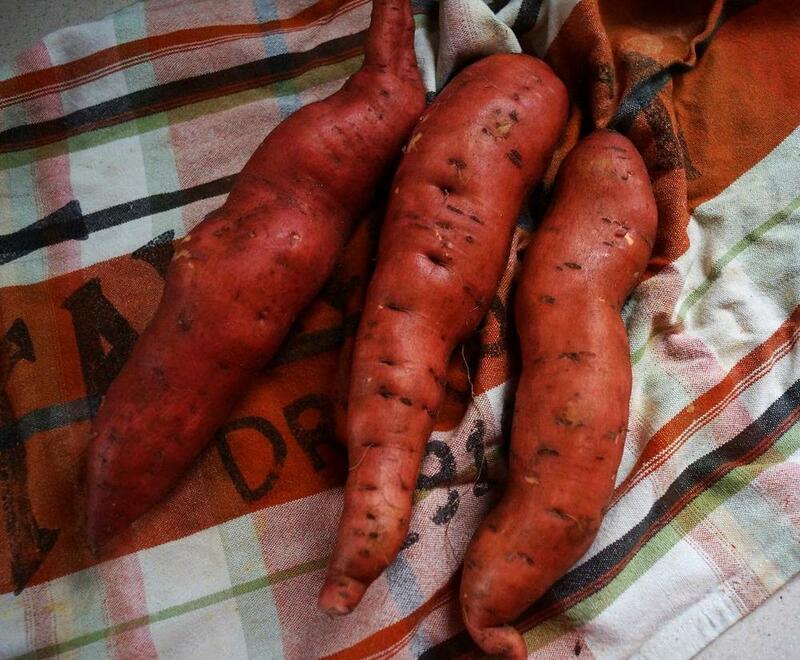 Place cubed sweet potato into a medium saucepan and fill with water until potatoes are just covered. Bring water to a boil, then continue to cook until potatoes are tender, but still hold their shape - about 5-7 minutes. Drain potatoes and set aside. 2. Heat a pan over medium-high heat, then add the chopped bacon. Cook until bacon is beginning to crisp up, about 3-4 minutes. Add the green onion, garlic, and chipotle. Cook for an additional minute, then add the cooked sweet potato, black beans, and lime juice. 3. Continue cooking for 5 minutes, stirring occasionally. Season to taste with salt. Remove from heat and divide hash between 4 plates. Top each plate with an over easy or poached egg. Top with chopped cilantro, hot sauce if desired and serve with lime wedges.